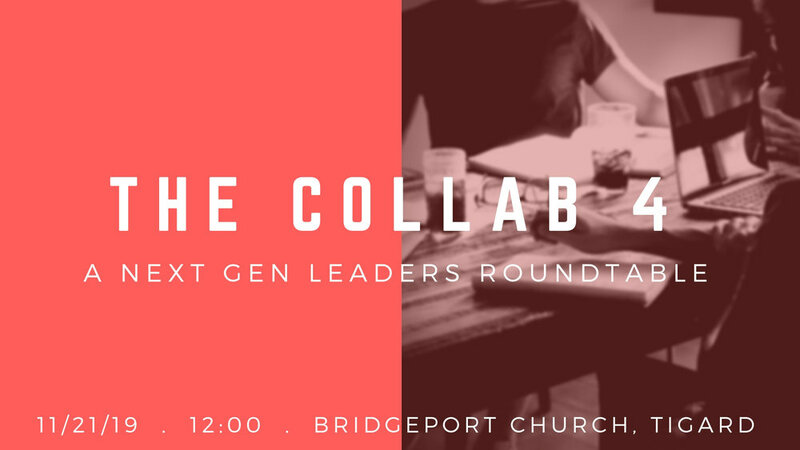 Join other NextGen leaders to discuss, dream, collaborate and connect! All roundtables start at noon and end at 2 pm. This is a free event and includes a great lunch. All leaders/pastors involved with NextGen (babies to teens) are welcome to attend.